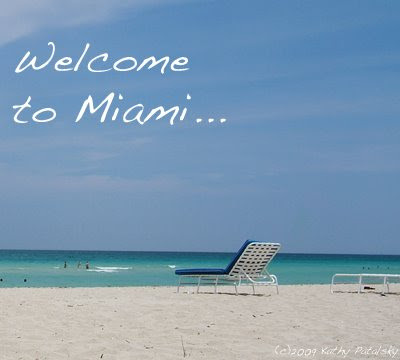 Welcome to Miami: Delano Wellness Travel Review. You say De-lano. I say Del-an-o. I still don't know how to pronounce the name. But that's OK. I was thrilled to begin my stay at the much-buzzed-about Delano. My husband and I threw together our minimally packed luggage and departed for a whimsical first class adventure. Part Two. In the Lobby. We sank into the low-lit Delano lobby. Dramatic white columns and airy long white drapery covered an ethereal long hallway. The lobby was decorated with modern mis-matched chairs and couches. We were both speechless. Silenced by the tall ceilings and echoing corridor, long and lean. I couldn't wait to prance my high heeled shoes down the walkway and explore whatever was behind those wide white columns. But first, we had to check in. Checking in with the staff was a pleasure of customer service dream, blissful, easy, discreet. Food at the Delano. I'm vegan. It's always an issue-as any 'special diet' is. But that's OK with me. Will there be vegan options for me at the Delano? YES! Here are just a few of my favorite vegan things I ate at the Delano: Garlic Hummus and grilled pita bread with an iced tea (delivered to my lounge chair on the beach). A garden salad avocado wrap with a veggie-whole wheat tortilla. At the awesome in-lobby sushi bar called Blue Sea I had some of the best vegan vegetable sushi of my life! But warning there are only about 12 seats total at the sushi bar...so arrive early or expect a wait. And lastly, the in-room dining provided some amazing fresh fruit and fresh bread breakfast with coffee and tea. Healthy eats bliss. And oh yeah, my fave is also the frozen grapes that they serve by the pool. And don't forget to order a frozen lemonade as you lounge poolside. Agua Spa. The last part I want to indulge you with is the spa. I have been to the Delano spa three times, and I had a poolside foot massage. I had two wonderful massages and one facial. And I have to say that the facial was in the top three of my life (and I have had a lot of facials.) Delano has amazing spa services and they have even recently renovated their penthouse floor spa, Agua. I have not been since the renovation, but I would bet that it is fabulous. Shelf-Appeal/Decor: Delano is a feast for the eyes with a minimalist style. You don't enter a hotel, you enter a new world. One of giant lamp shades, white everywhere, giant chess boards, poolside lounging, top-notch service and hospitality, fun, wonder, luxury and bliss. I entered Delano and I was giddy with childlike excitement. Service/Hospitality: Delano remembers you and hopes that you remember Delano. The staff is amazing. They are on-the-ball, discreet, professional, engaging, intelligent, fun and most of all well-trained! In all of my visits I have never had any problems with the staff. And when we return they say "Welcome back!" Food, Healthy Eats: The Delano has several in-hotel dining options. I love sitting outside on the back dining porch for a dinner or late lunch at Blue Door. I also love getting my beach side eats delivered to my lounge chair-yes they have on-beach waiters, and I love the lobby sushi bar Blue Sea. I'd pass on the Sunday brunch. It's set-up indoors and just doesn't suite the warm weather and fresh light eating that I like to enjoy there. But for a fab brunch, try the in-room dining is pretty darn delicious. The breakfast in bed is a must-have experience. There's nothing like eating fresh fruit, steamy coffee, and crumbly crusty toast in a white-sheets bed. Can't do that at home. Wellness Features/Spa: Delano may not pin itself as a wellness hotel, but there is no doubt in my mind that you could make this a wellness vacation. If you are all about spa-ing, head to Agua. Or if you are like me, spending a day beach side with the sun on your skin, cool salty breezes combing your hair and the aqua blue ocean just a few feet away is the ultimate in wellness bliss. There aren't tons of healthy vegan options available (but the ones they do have are fabulous.) The pool is lively, so if it is peace and quiet you are seeking you may want to choose another hotel. Or simply find a quiet corner of South Beach to chill on, however on south beach, quiet and tranquil is a pretty tricky request. But amidst the high energy Delano crowd and lively South Beach surroundings, I always leave the Delano feeling revived, relaxed and refreshed. So, maybe peace and quiet isn't the path to tranquility after all. Price Check: OK, so the one downfall is that the Delano is on the high end of the price scale. So, let's discuss: how can you make it happen? 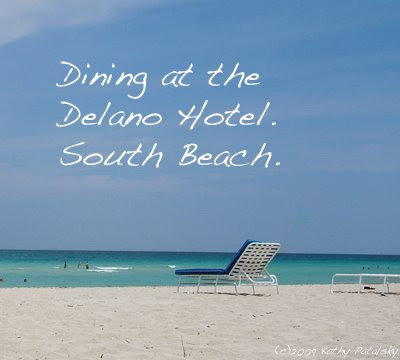 Well, if you are in Miami for a vacation, spend just one night at the Delano, and the other nights elsewhere. It will be worth it and you'll have plenty of time to get the Delano-Glow. 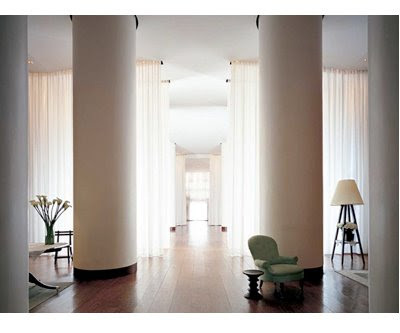 Or instead of a week at brand X hotel, stay for a weekend at the Delano. I'd rather have a taste of something five-star than seven courses of so-so. And watch for the Morgans Hotel Group specials on their website. Last Word: The Delano is a must-visit. Put it on your travel wish list--I recommend that it gets top placement.